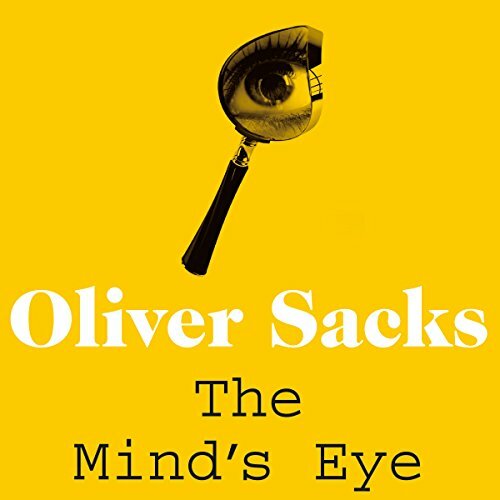 Showing results by author "Oliver Sacks"
Have you ever seen something that wasn't really there? 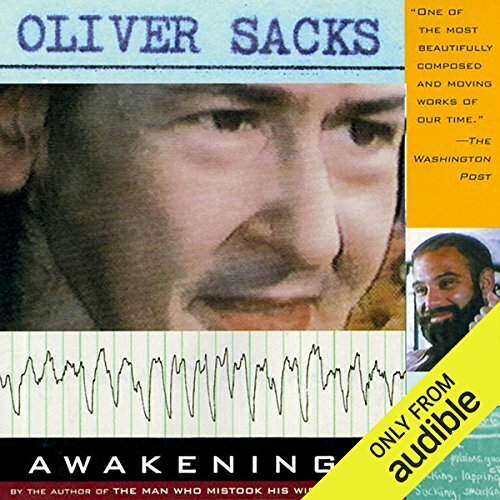 Heard someone call your name in an empty house? 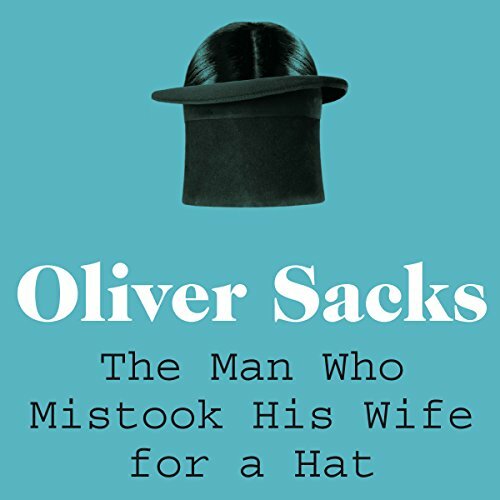 Sensed someone following you and turned around to find nothing? 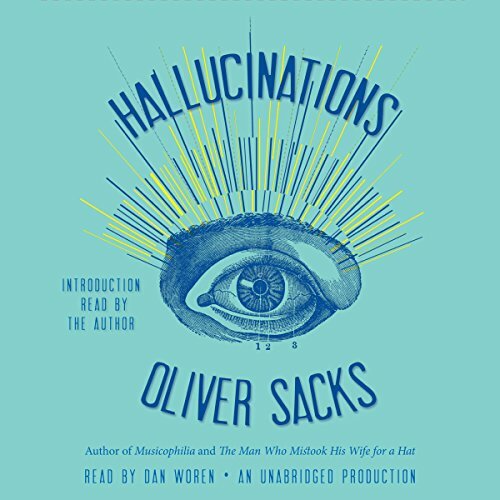 Hallucinations don't belong wholly to the insane. 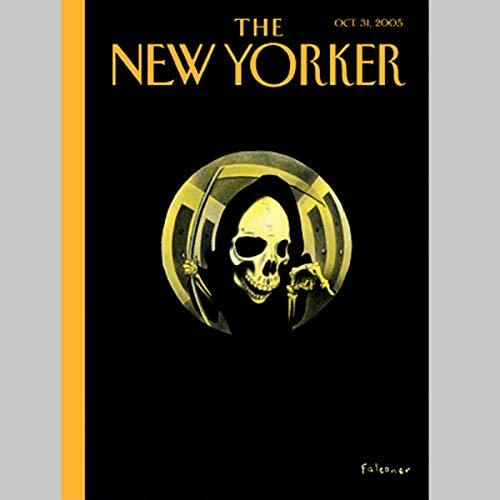 Much more commonly, they are linked to sensory deprivation, intoxication, illness, or injury. 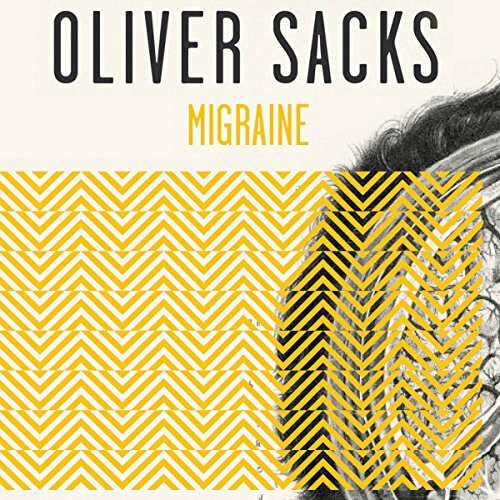 People with migraines may see shimmering arcs of light or tiny, Lilliputian figures of animals and people. 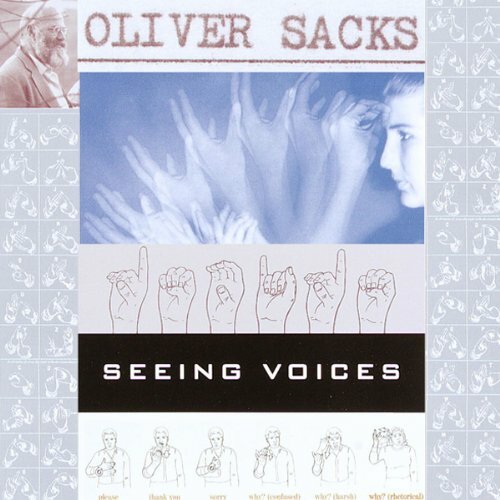 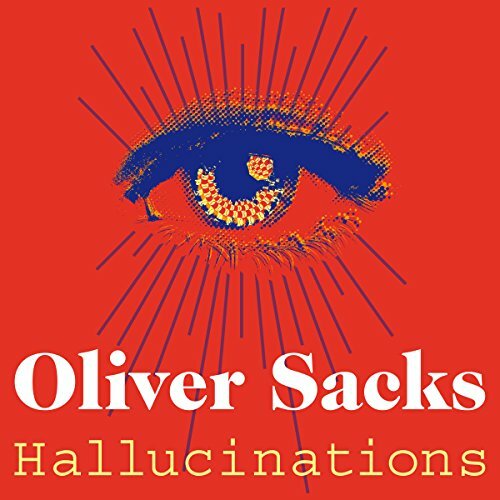 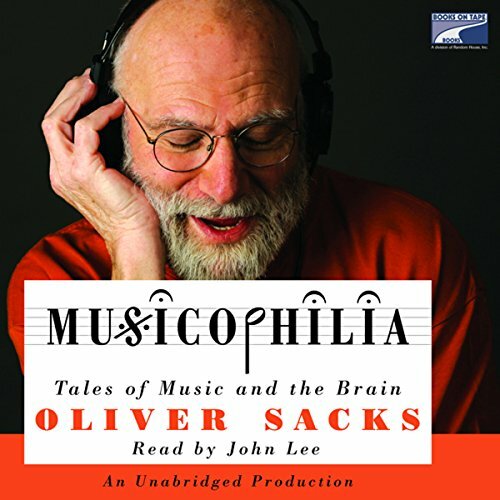 In Seeing Voices, Oliver Sacks turns his attention to the subject of deafness, and the result is a deeply felt portrait of a minority struggling for recognition and respect - a minority with its own rich, sometimes astonishing, culture and unique visual language, an extraordinary mode of communication that tells us much about the basis of language in hearing people as well. 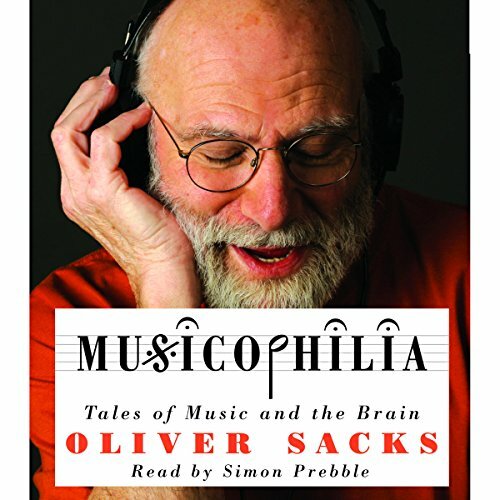 Dr. Oliver Sacks argues the migraine cannot be understood simply as an illness, but must be viewed as a complex condition with a unique role to play in each individual's life. 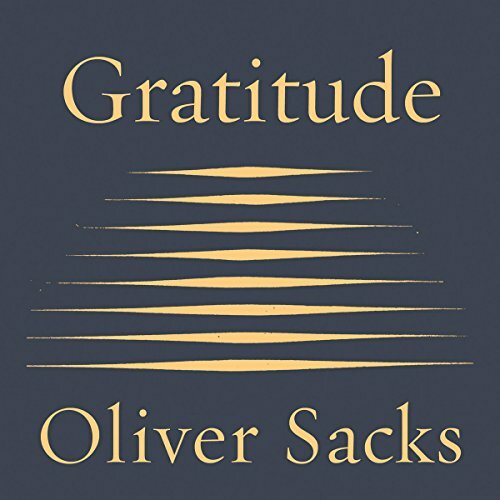 "Saddam On Trial" by George Packer; "Capitol Gains" by James Surowiecki; "Breyer's Big Idea" by Jeffrey Toobin; "Recalled to Life" by Oliver Sacks; "The Children" by William Trevor; and "Troublemakers" by Anthony Lane. 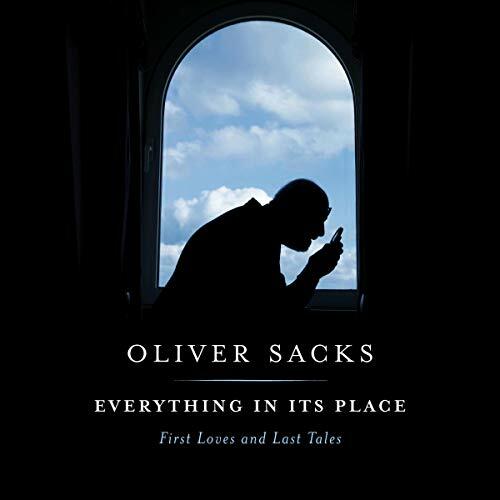 Long before Oliver Sacks became a distinguished neurologist and best-selling writer, he was a small English boy fascinated by metals - also by chemical reactions (the louder and smellier the better), photography, squids and cuttlefish, H.G. 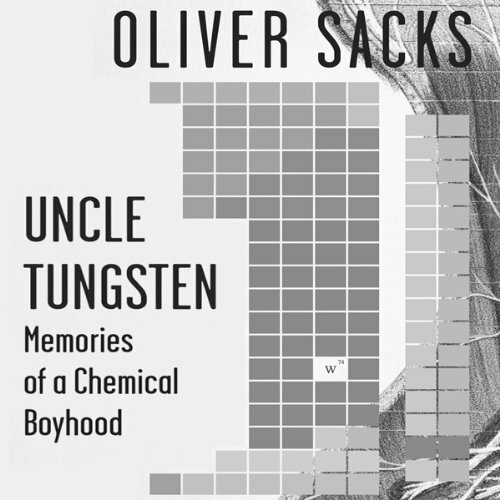 Wells, and the periodic table. 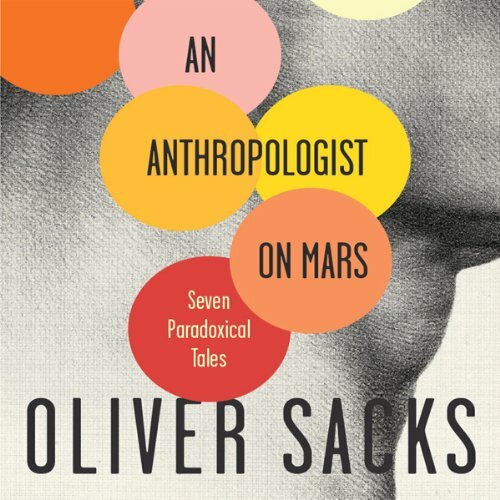 In this endlessly charming and eloquent memoir, the he chronicles his love affair with science and the magnificently odd and sometimes harrowing childhood in which that love affair unfolded. 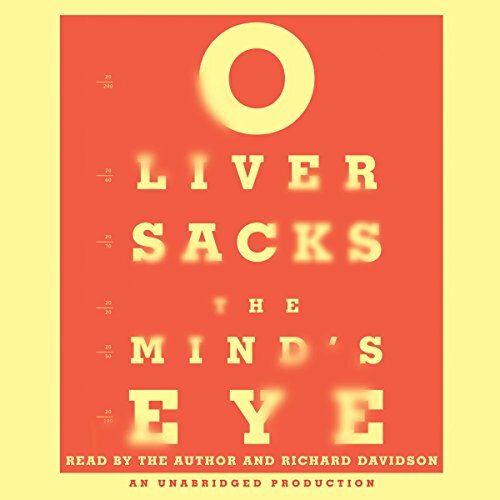 An exploration of vision through the case histories of six individuals - including a renowned pianist who continues to give concerts despite losing the ability to read the score, and a neurobiologist born with crossed eyes who, late in life, suddenly acquires binocular vision, and how her brain adapts to that new skill. 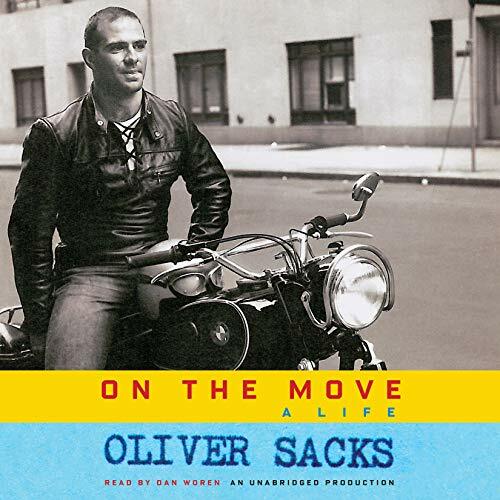 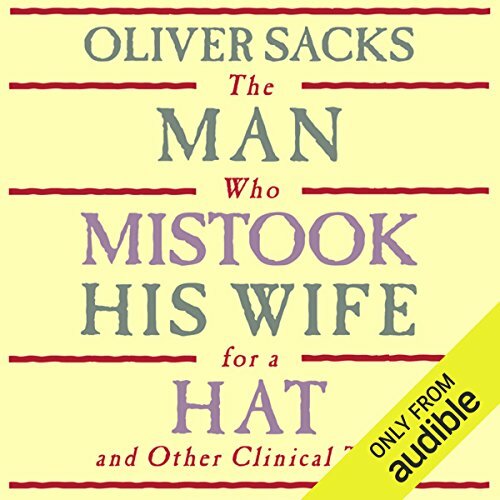 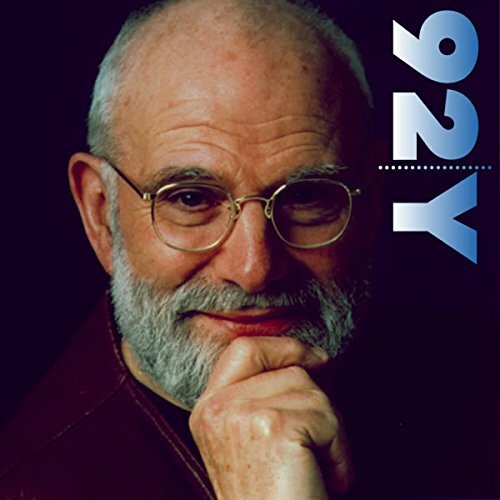 Oliver Sacks is well known as an explorer of the human mind - a neurologist with a gift for complex, insightful portrayals of people and their conditions. 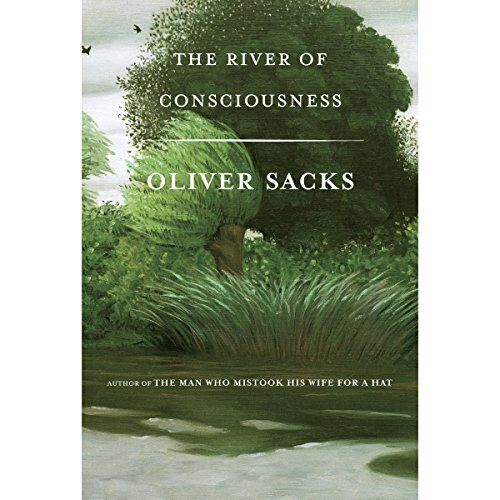 However, he is also a card-carrying member of the American Fern Society, and since childhood has been fascinated by these primitive plants and their ability to survive and adapt in many climates. 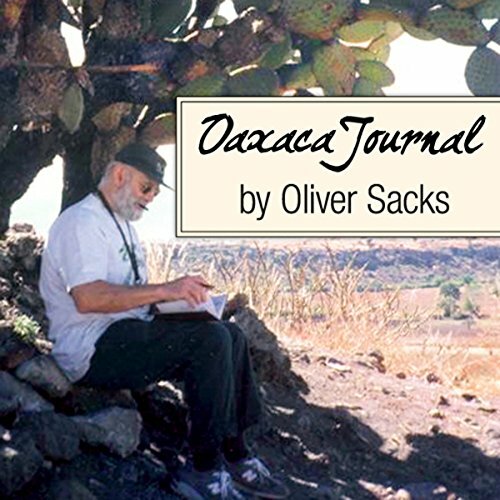 Oaxaca Journal is Sacks' spellbinding account of his trip with a group of fellow fern enthusiasts to the beautiful, history-steeped province of Oaxaca, Mexico.